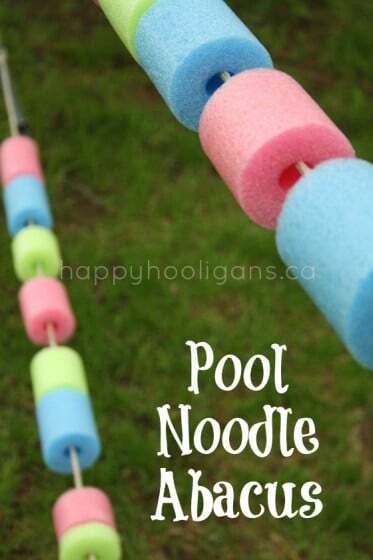 How to make a pool noodle abacus with ropes and pool noodles for toddlers and preschoolers to play with in the backyard. 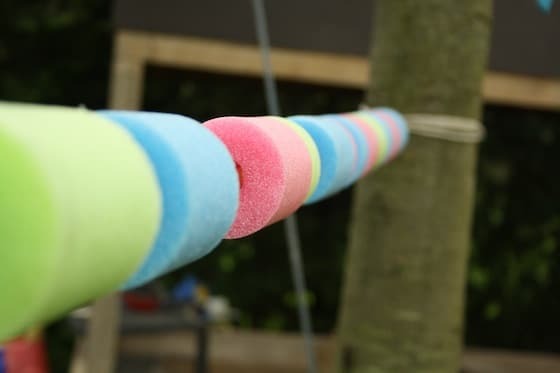 I recently made this pool noodle abacus for the toddlers and preschoolers in my daycare, and it’s become one of the most popular features of our backyard play space. Ok, so technically ours is not a true abacus, but it could be with the addition of just a few more ropes. 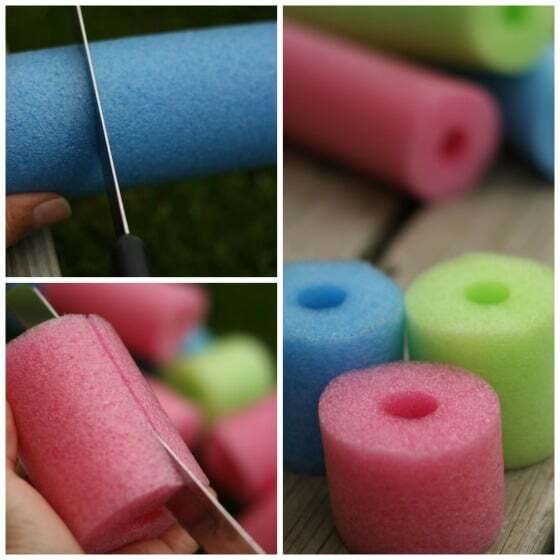 Whatever you choose to call this activity, the fact is: we’ve been playing with pool noodles here in our backyard play space, and they’ve been a big hit! I was going to save this activity for an upcoming post in my “Backyard Series”, but it’s so darn colourful and cute, I’m sharing it here on its own ahead of time. Making a backyard abacus is a piece of cake. 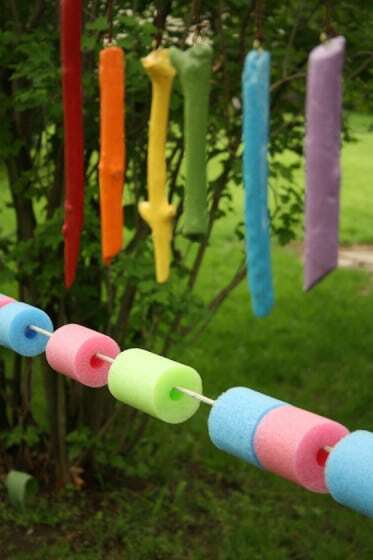 All you need is a few pool noodles and some rope. I simply used a sharp, serrated knife to “saw” through my noodles, cutting the noodle into many pieces. To make things a little interesting, I did not cut my pieces all the same size. Then I simply cut a length-wise slit into the pieces, going as deep as the center hole so I could “open” the noodle up at the slice. 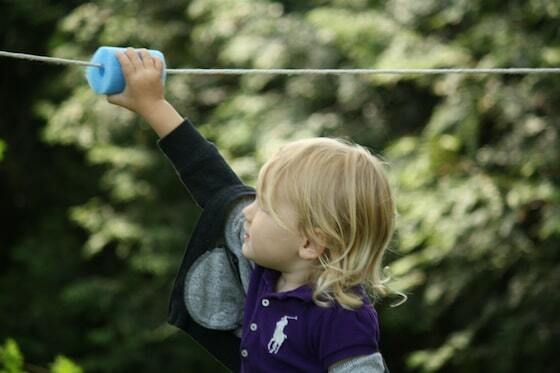 This is how you’ll place the noodles on the rope. And it means the hooligans can easily take the noodles on and off the rope when they please, and use them as loose parts in our play space. Never heard of loose parts? Jenny from Let the Children Play has written an excellent piece describing them. You can find it here. 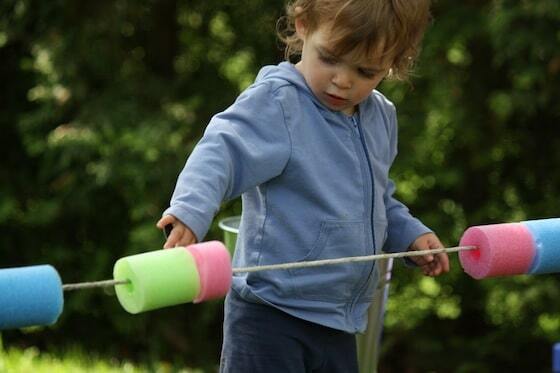 Find a couple stationary objects in your yard that you can tie your rope(s) to. I tied mine to a tree at one end, and my clothesline pole at the other. If you’re wondering about our colourful rainbow wind chime, hanging above the abacus, it was really fun and easy to make, using sticks we gathered on a nature walk. You can find my tutorial here. Pop those bad boys onto your rope and let the children at them! 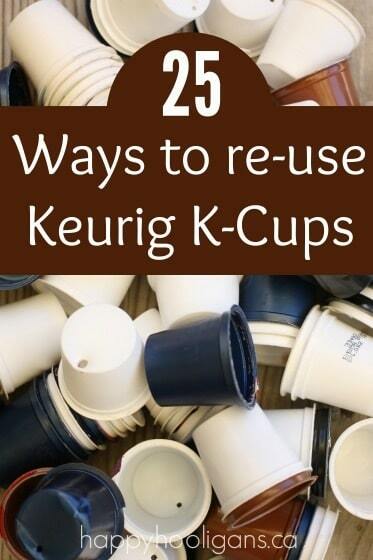 It’s such a simple concept, but these have gotten a ton of use. The hooligans push them back and forth, the take them off and play with them in the sandbox, and they pile them into the coupe car and our pulley bucket. 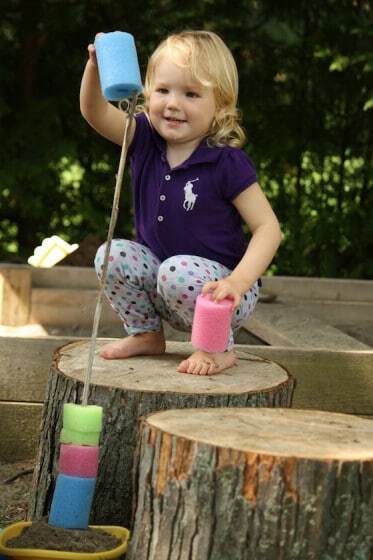 A stick and a bowl of sand provided the base for an interesting activity for this little one. And at the end of the day, we slip them all back onto the rope for a quick and easy clean up. Looking for more easy and one-of-a-kind activities to keep your hooligans entertained for hours on end this summer? Check out our Dino Dig and Baby Bath Station. 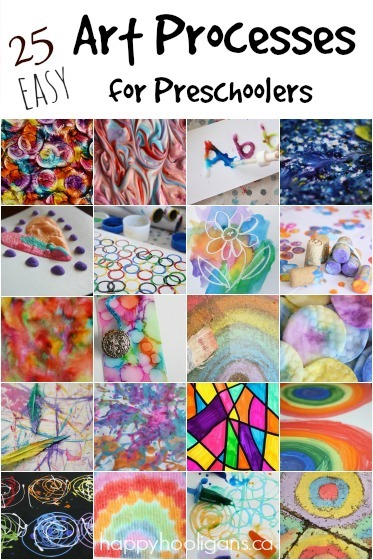 Your little ones will be captivated! 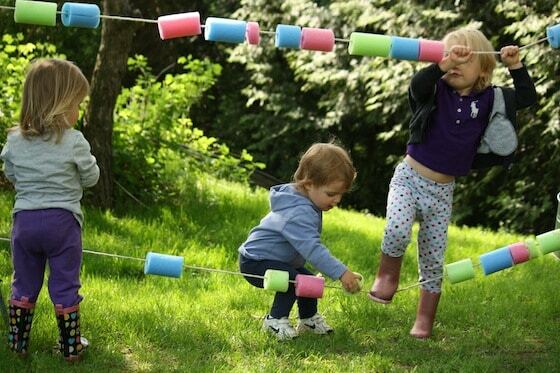 You may also enjoy this awesome Giant Bead Abacus from The Imagination Tree! 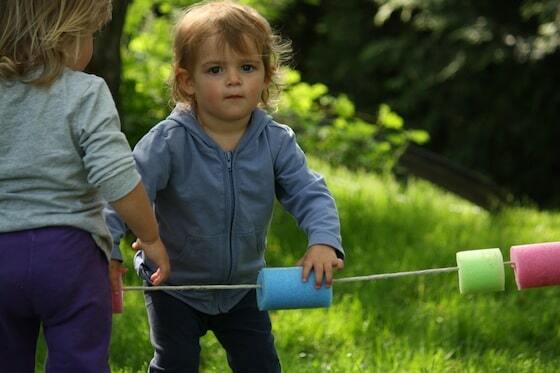 Previous Post: « Rain Sticks – Kids Can Create the Sound of Falling Rain! Jackie I LOVE this! What a great idea. FREAKING OUT. You are sooooo smart. LOVE! Hehe! Glad you liked it, Kyla! I LOVe this Jackie…this one definitely has a place in our new backyard….they will love it. 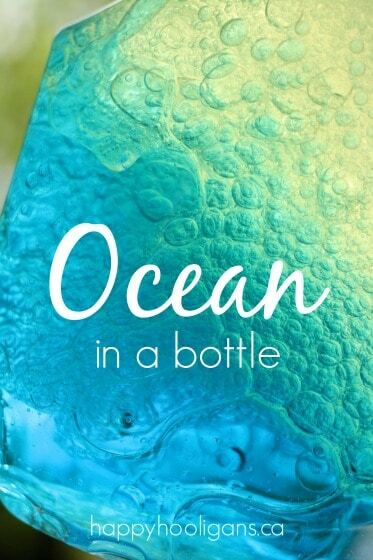 Thanks for the inspiration…shall be featuring on my Kid’s Co-Op post this week, thanks for sharing! Wonderful, Jode! Thanks so much for choosing to feature us! I’m glad you loved it! This is SO clever!! What a brilliant idea! Thanks for sharing your creativity over at TGIF! I appreciate you taking the time to link up!! I featured this post today. Thank you so much for featuring our abacus! 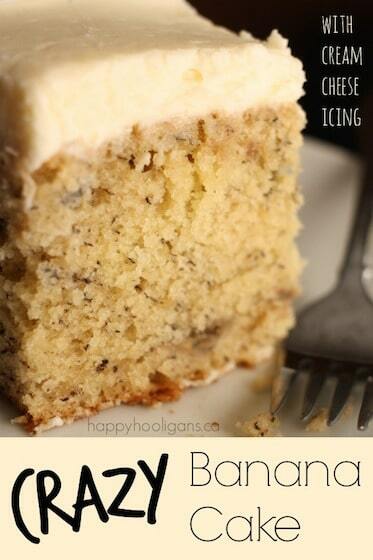 I’m thrilled that you loved the idea! 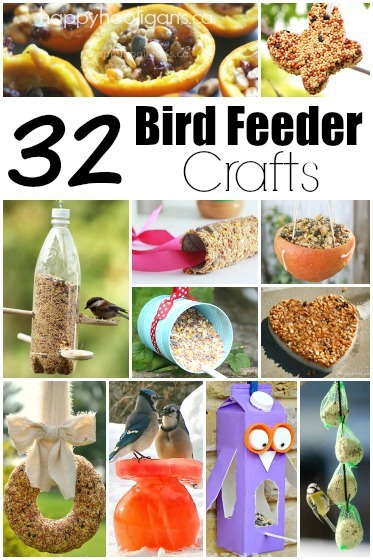 Love, Love ,Love this idea. 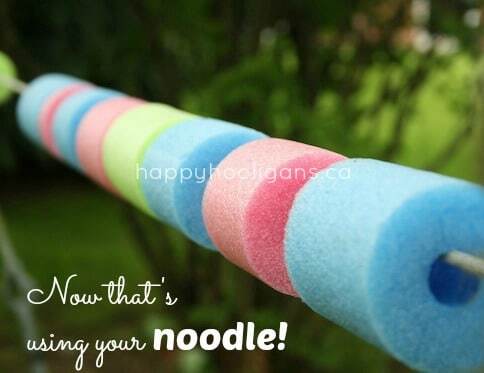 I’m running to the dollar store to buy some pool noodles! I’m so glad you liked it that much! Have fun with yours! I just love your posts ……. Keep em coming ! I may need you to take a vacation. Your amazing-ness boggles my mind. Compared to yours, my daycare is a jail sentence in Alcatraz.